Prestige World is proud to partner with British Airways. 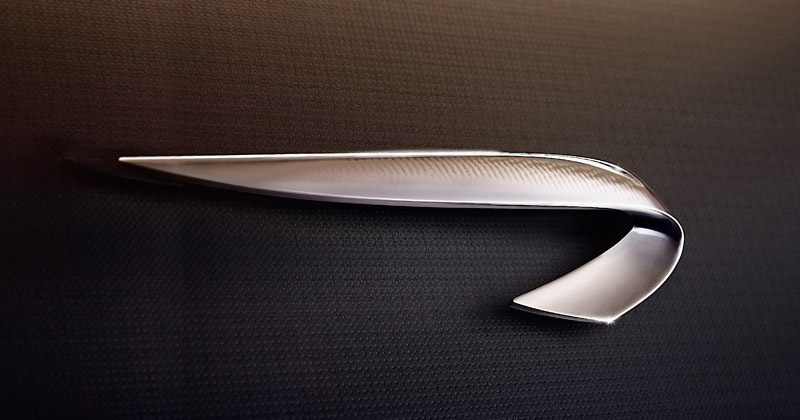 Together we share a common goal, to provide you with exemplary service and offer exceptional value for money which ever class of travel you choose. 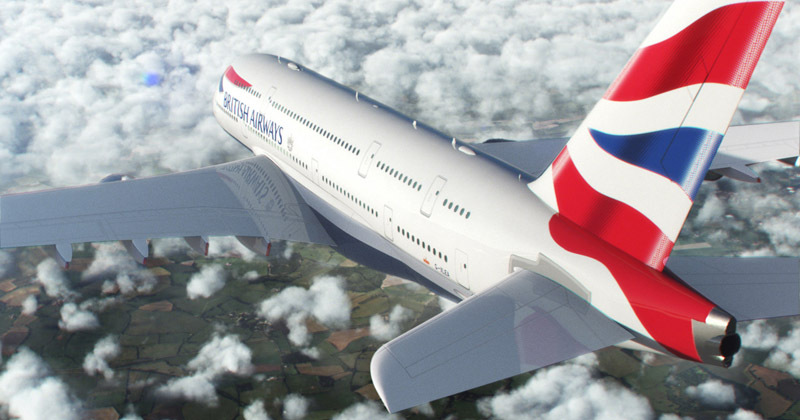 On the ground and in the air, British Airways sets itself the highest standard in everything it does. 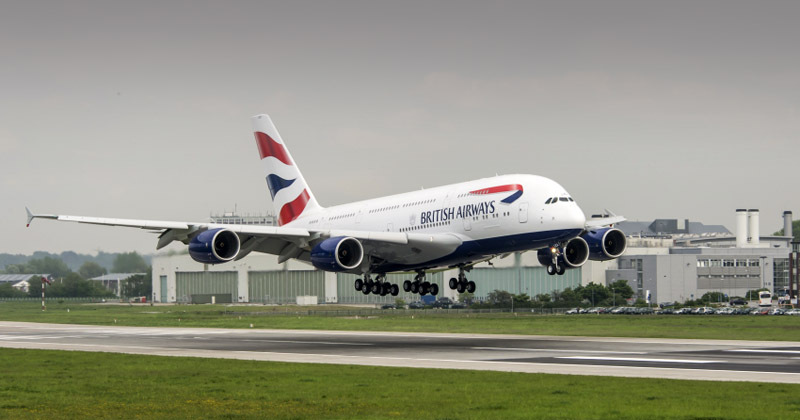 One of the world’s longest established airlines with origins dating back to 1919, British Airways has always been proud of delivering the highest standards of customer service. 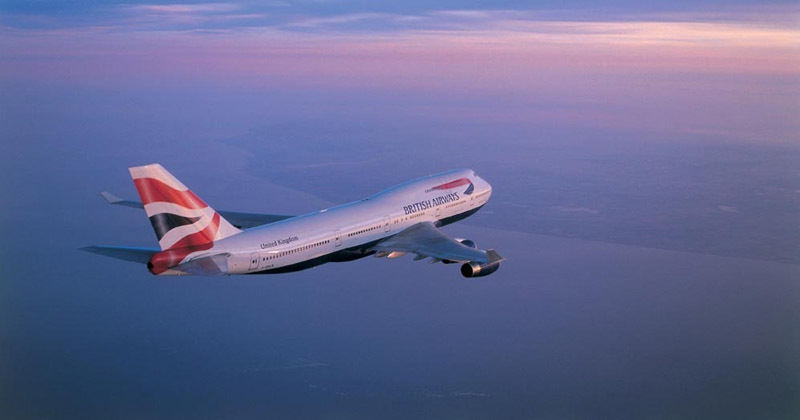 British Airways is the UK’s largest international scheduled airline, flying to over 550 destinations at convenient times, to the best located airports. 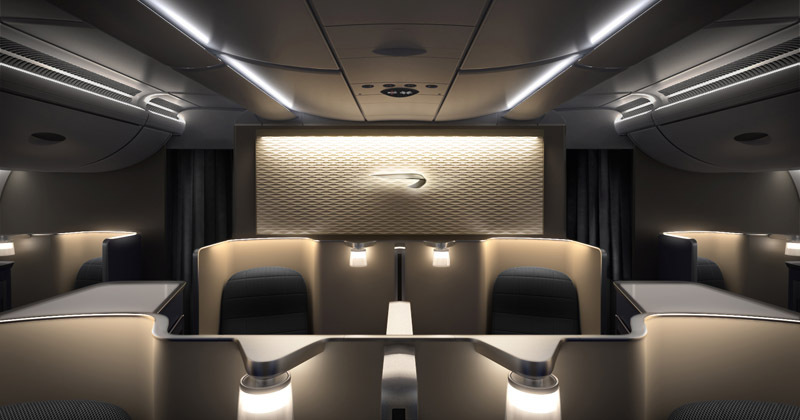 It is possible to mix your class of travel and well worth pushing the boat out to fly in World Traveller Plus, Club World or First Class at least one way. Do ask us for further details. Start your journey from the comfort of your home, office or hotel by checking in on-line from 24 hours before your flight departs and minimise the queues at the airport. 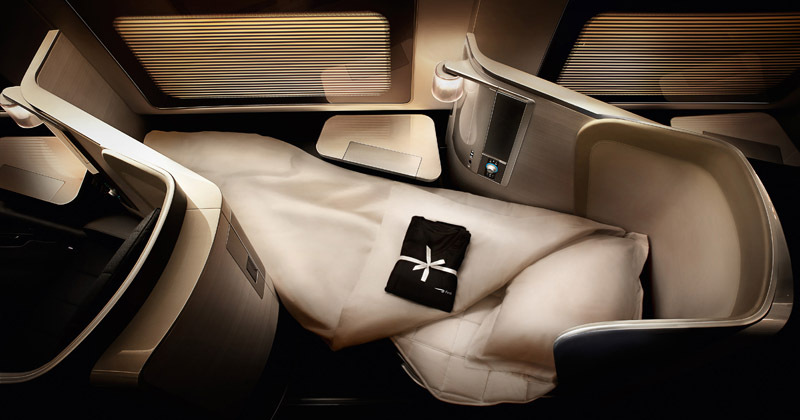 Click Here to ‘Manage Your Booking’ on line with British Airways. 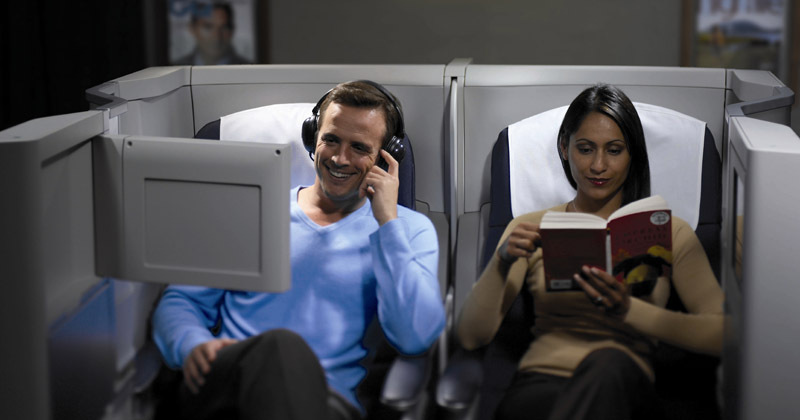 You can select your preferred seat and print your boarding pass, all from PC, phone or tablet. If you don’t have online access you can still save time by using a self-service check-in kiosk at the airport, giving you the same seating and boarding pass options as online check-in. Afterwards, maximise your free time by leaving your baggage at a bag drop, allowing you to shop, dine, relax as you chose before boarding your flight. 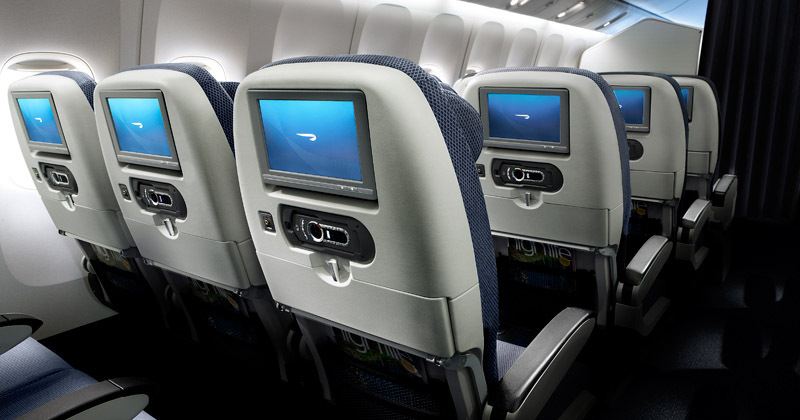 Seat back entertainment with over 200 entertainment options. Three course tasty meals with complimentary alcoholic and soft drinks. Children will appreciate the Disney Skyflyer packs to keep them occupied during the journey. For an affordable premium, go World Traveller Plus. 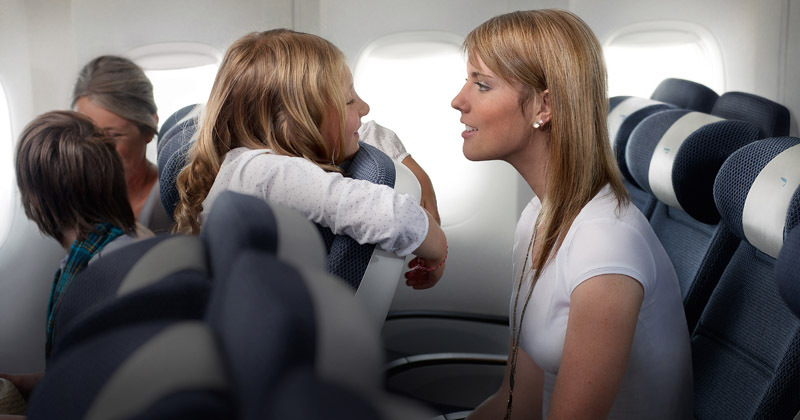 Enjoy the luxury of 20% more personal space than World Traveller with an additional seven inches legroom and a wider seat. Make yourself comfortable in your armchair style seat that comes with adjustable head, foot and leg rest and therefore arrive in good shape at your destination. Relax and take advantage of the quieter, stress-free surroundings of the smaller and more private cabin with a maximum of six rows. Enjoy an upgraded dining experience and other additional amenities that are designed with your comfort and well- being in mind. 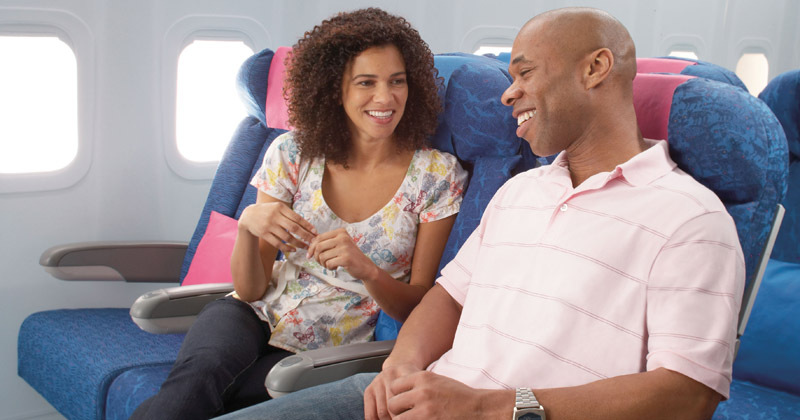 The new Club World seats give you your own space and time to do what you want, when you want. Bigger, wider and more comfortable than ever, you can guarantee complete comfort in any position. The very best in local and international cuisine is served, along with a dedicated wine cellar, but, if you are still peckish you are free to help yourself to healthy snacks and tasty treats from the Club World kitchen. First Lounges are elegant and calm, a perfect sanctuary away from the world to enjoy refreshments and spend your time as you wish. 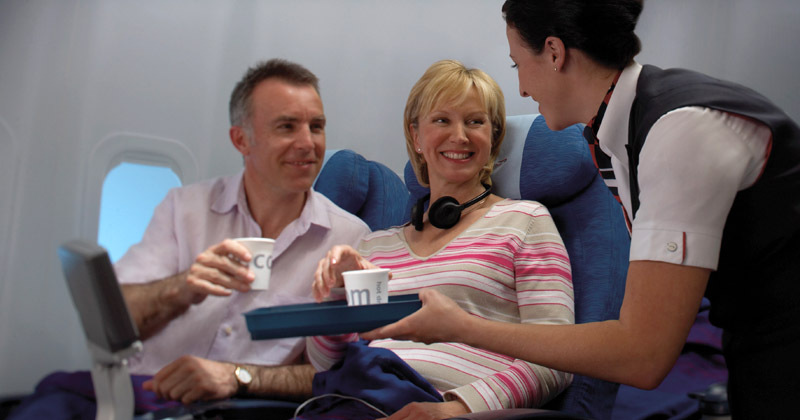 Enjoy waiter service dining in the First Lounge*, giving you maximum sleep time on-board. Your demi-cabin is your sanctuary in the sky, a discreetly serviced and smartly equipped haven of calm where your well-being is catered for. Specially trained First Class crew will provide you with a discreet yet attentive service, ensuring that all your personal needs are taken care of. Choose from a renowned A la Carte menu and your meal will be prepared to order. Delicious lighter options are offered and if you’re flying from London you could enjoy the ‘Catch of the Day’, a selection of wild fish supplied by Loch Fyne. * Dedicated First Lounges are available at selected airports only.